WEBDOC is keen to empower the people of Pakistan,whether they are in deep rural areas or in Urban Corporate Sector. Corporate Employee members can utilize the WEBDOC services FREE OF COST if they are insured and have OPD facility. 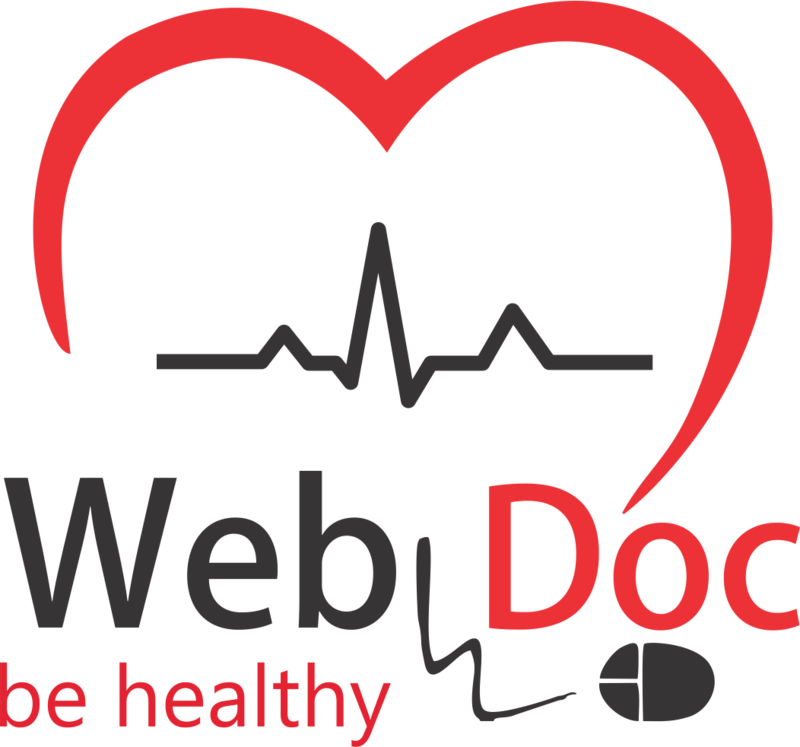 All Corporate Employees and their Family members need to be registered with WEBDOC as Patients. Once registered they can be eligible to get online Doctor’s consultancy and medicines FREE, either Voice or Video Calls. Corporate employees can register their family members including parents if they fall and are covered under their Insurance Policy. For More information, Please ring our hotline 0344-333-3737.